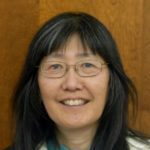 Carolyn’s note: I’ve been going to this festival for years to learn about sustainability practices, ego-friendly groups, alternative fuel vehicles,anti-pollution practices and nature activities. It is truly a ” Community Celebration of the Environment.” Celebrate Mother Earth 2018. Also, there’s a March for Clean Energy on same day, April 21 at 9:30 a.m. from Children’s Museum Tucson to nearby T.E.P. headquarters (88 E. Broadway Blvd.) See our Calendar for more details. 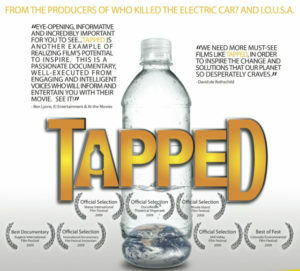 Just viewed a movie at Theology Uncorked (St. Frances Cabrini church), called “Tapped – Exploring the Bottled Water Industry” about the corporate greed of companies such as Nestle which tap ground water and then resell it in plastic bottles for huge profits. The over-existence of plastic in landfills, rivers and the Pacific Ocean was also highlighted. Please try to use a reusable drinking container and not single-use plastic bottles. 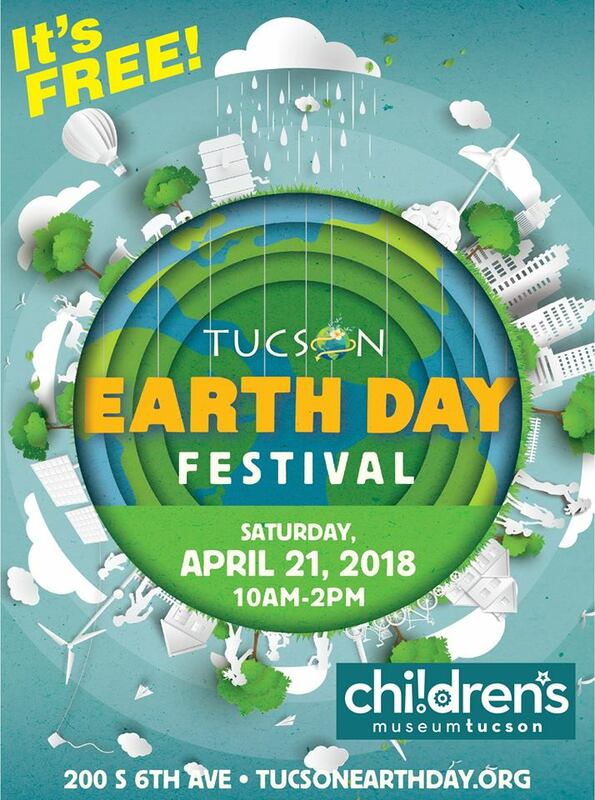 Don’t miss this Earth Day celebration downtown at the Children’s Museum Tucson. Free admission, enviro booths, lots more. You can even March for Clean Energy if you care to, or learn about Alt-Fuel vehicles and climate change. Earth Day Tucson is in its 23rd year.